This newly shirt, fondly named The 'Back-to-front' Shirt by it's makers gives men a whole new clothing option! 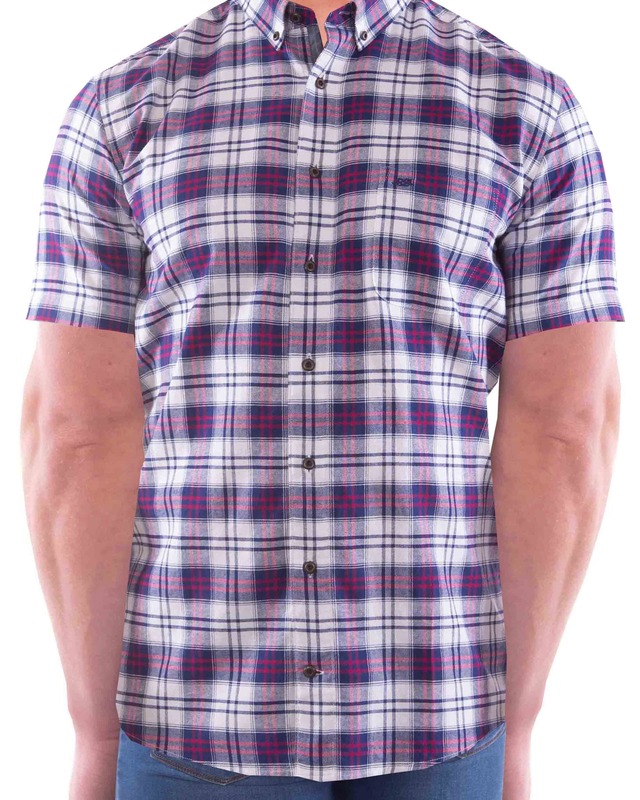 This new men's shirt is made in much the same way as a traditional shirt except the button and collar fastening sit neatly along the back of the shirt! More info on this later, as we wouldn't want to get in the way of more serious April 1st business!